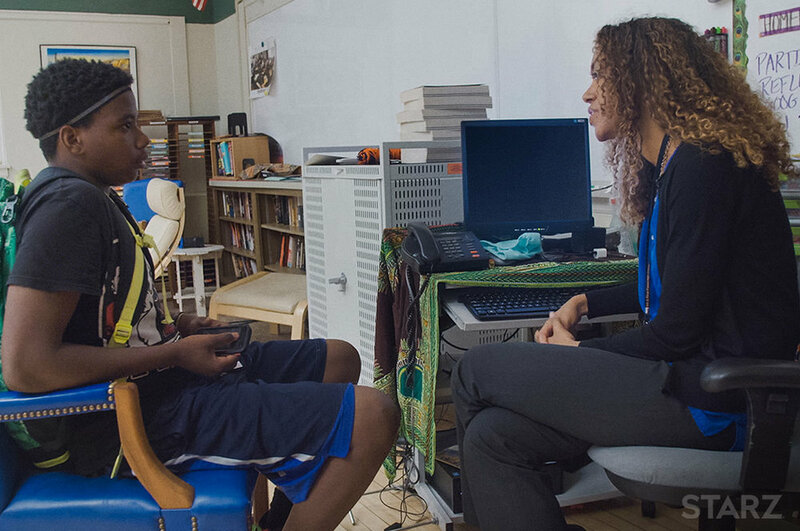 Join Kartemquin Films as it celebrates Steve James’ epic series America to Me with a dynamic conversation about education and student experiences, featuring director Steve James, subjects Charles Donalson III and Jess Stovall, and moderated by Ali Barthwell. 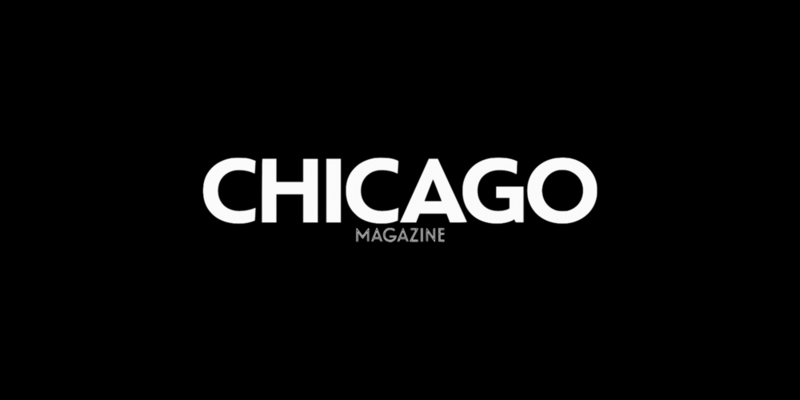 The event will also showcase the Kartemquin filmmaking community's recent achievements and upcoming projects. 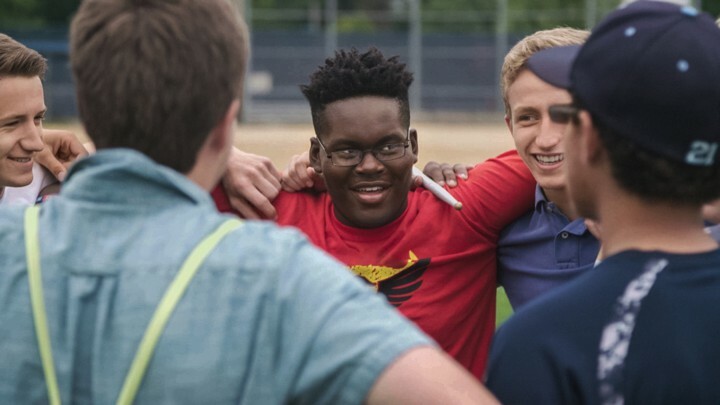 Kartemquin's films have received three Academy Award® nominations and won many more major prizes, including five Emmys® and two Peabody Awards. 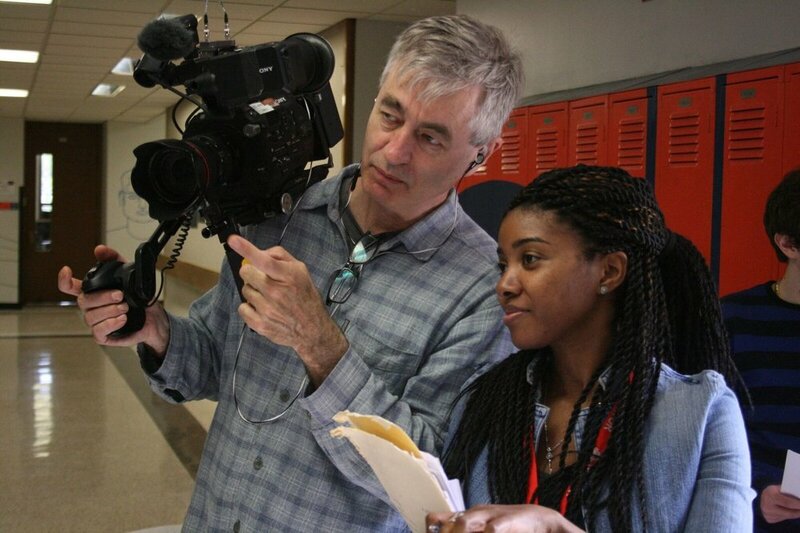 Recognized as a leading advocate for independent public media, Kartemquin has helped hundreds of artists via its filmmaker development programs and championing of documentary.